Martial artist and actor, Steven Seagal will be working to improve U.S.-Russian relations. Seagal has been made Russia’s special representative for Russian-U.S. humanitarian ties so he can work toward improving the relationship between Russian and the United States, said Russia’s Foreign Ministry on Saturday. Steven Seagal’s role will be to deepen cultural, art and youth ties between the two countries. In 2016 President Vladimir Putin presented a Russian passport to Seagal, saying he hoped it would serve as a symbol of how fractious ties between Moscow and Washington were starting to improve. The problem is that since then, relations between the United States and Russia have only gotten worse with the Russians being accused by U.S. intelligence agencies of interfering in the elections and Donald Trump’s run for the White House. Russia denies these allegation. The U.S. elections are not the only issue the United States and Russia are at odds about, Russia’s involvement in Syria and Ukraine are also hurdles to improving relations. 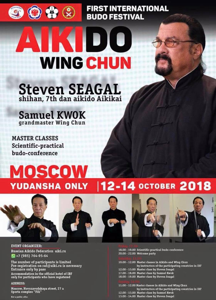 Steven Seagal’s role will be like a UN goodwill ambassador, according to the Russian Foreign Ministry, and the martial artist will not receive any financial compensation from the position, but Seagal will receive the satisfaction of bringing people together in positive ways. “It’s a case of people’s diplomacy intersecting with traditional diplomacy,” the ministry said. 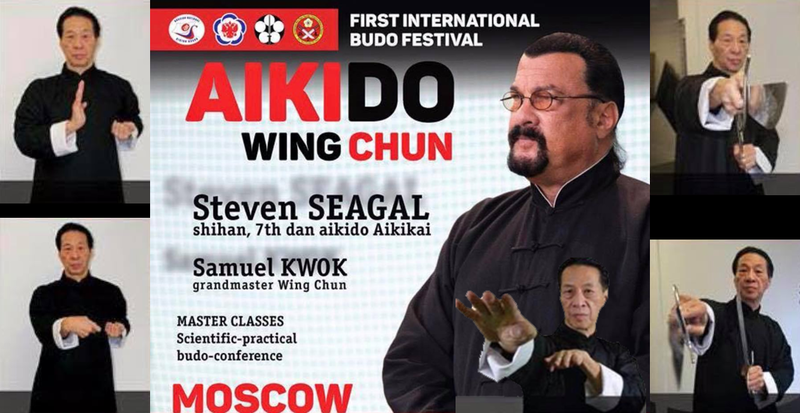 Steven Seagal, an aikido practitioner, and Vladimir Putin, who practices judo have their martial arts in common. According to Kremlin-backed TV station RT, Seagal, who has appeared on Russian state TV talking about his martial arts, acting career and his views, welcomes the appointment. The 66 year old Seagal has been a regular visitor to Russia where his movies, including such titles as Under Siege (1992) and Sniper: Special Ops (2016) are very popular with Russian audiences. 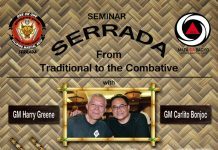 Click on poster to view larger image. 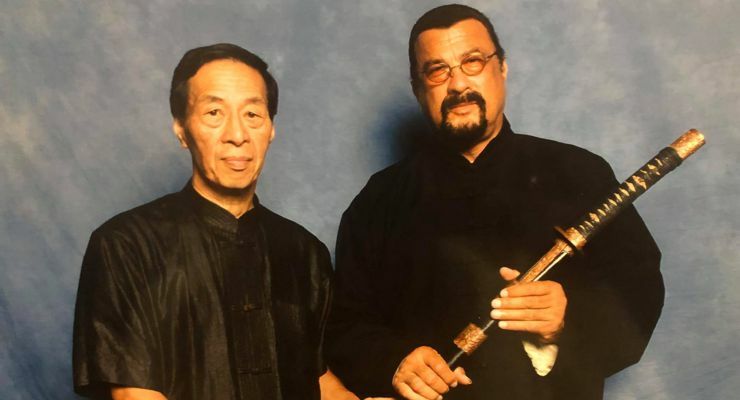 One way to improve relations between peoples is through training together in the martial arts and Steven Seagal and Samuel Kwok, an IP Wing Chun Grand Master, have teamed up to do just that. 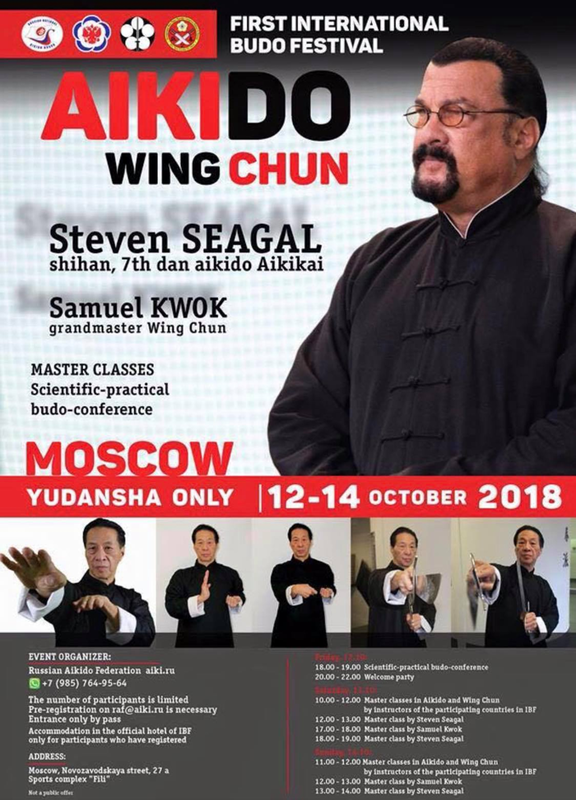 Together they will be teaching Master Classes in aikido and wing chun at the First International Budo Festival in Moscow. 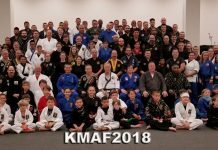 This event has been put together by the Russian Aikido Federation. The event takes place on October 12-14, 2018. The Aikido Federation of Russia was created in 1995 and has the “Official Recognition” of the World Aikido Center Aikikai Hombu Dojo. 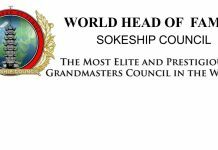 The Aikido Federation of Russia closely collaborates with the International Federation of Aikido and the Aikido Federation of Great Britain. 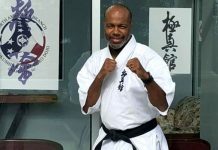 The Aikido Federation of Russia is one of the founders of the National Aikido Council of Russia and is a member of the Russian Union of Martial Arts and the Committee of National Non-Olympic Sports. 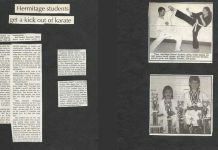 Previous articleIs There Life in the Martial Arts After Old Age?